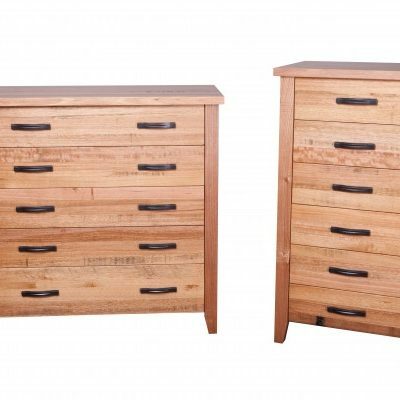 Margaret River is designed to showcase the featured beauty of Australian Hardwood. 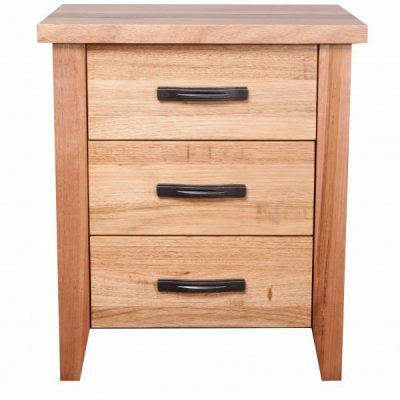 Crafted in solid featured Tasmanian Oak, no expense has been spared to the creation of a truly robust piece of furniture. The rustic appearance coloured in the wheat toning is a pictorial narrative of the life of the tree. 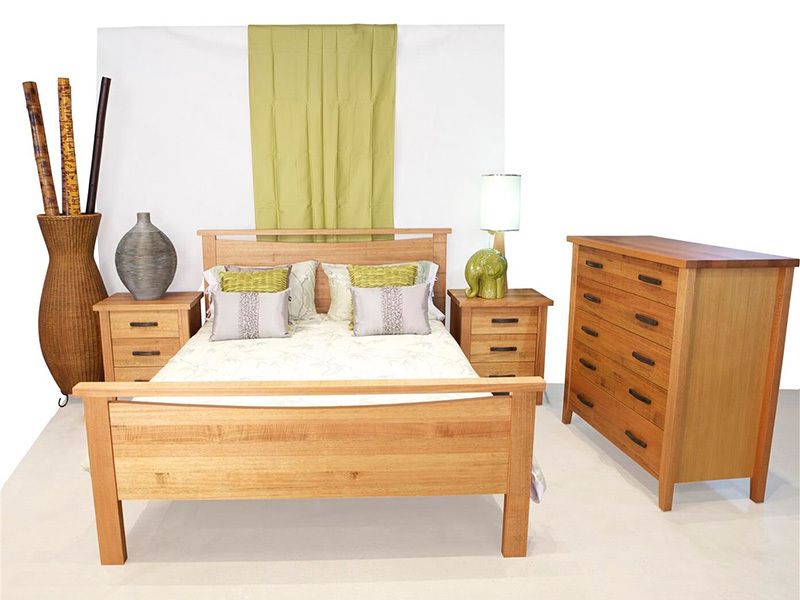 The simplistic design is specifically used to attract attention the character seen in the timber and the toning to give that natural freshness that nature so often presents. 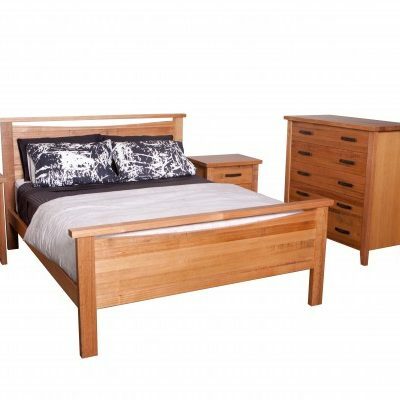 Australian Lifestyle Furniture accredited partners in timber sustainability.